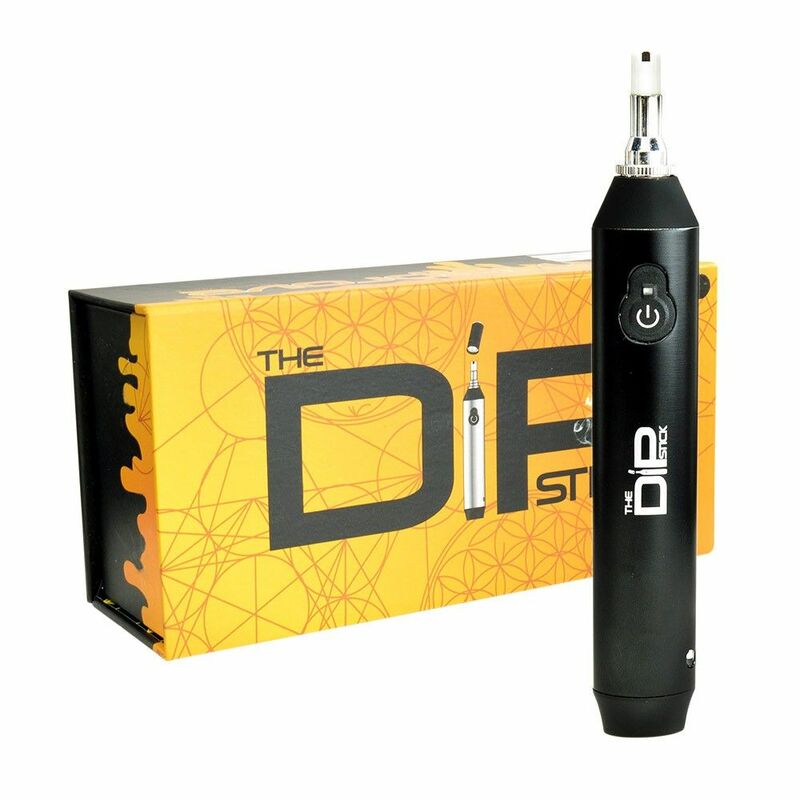 The DipStick Vaporizer is a revolutionary pen vaporizer for use with waxy material that entirely removes the mess from dabbing. 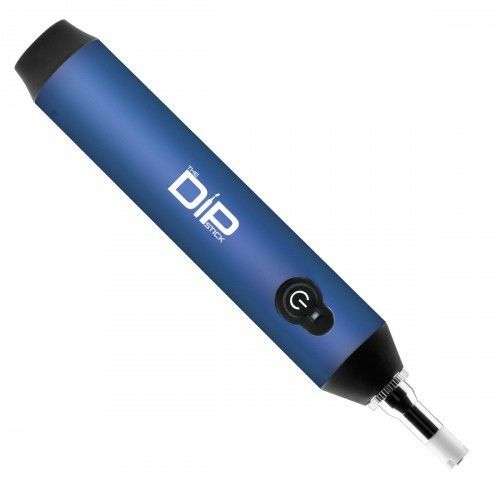 This vaporizer utilizes an exposed nickel-plated chrome coil ceramic tip that is simply applied to your favorite concentrates to being vaping, rather than requiring you to load you sticky, essential oils into a small chamber that often results in a small amount of waste. 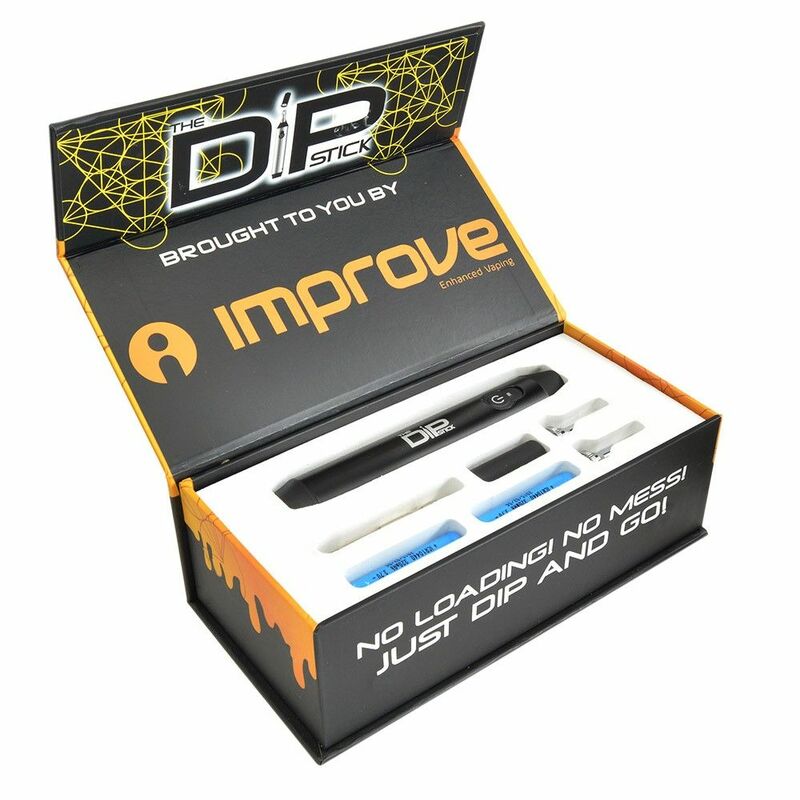 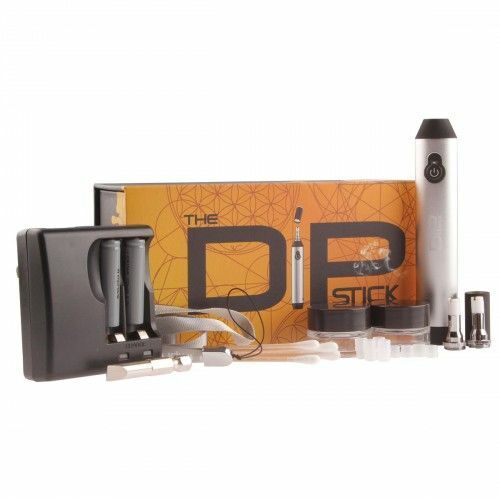 The DipStick Vaporizer also features a stainless steel vapor path that can be quickly and easily removed for simple cleanings and a reclamation chamber is implemented to catch any material that does not instantly vape, allowing you to truly get the most out of your concentrates without letting any little bit go to waste. 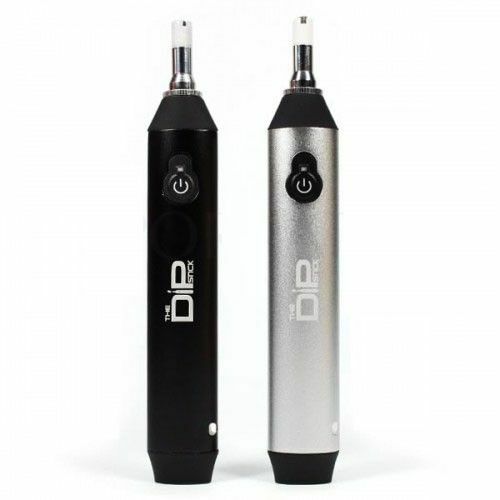 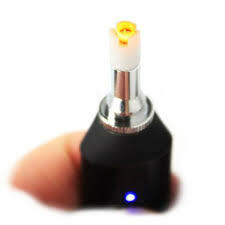 This vaporizer is powered by two removable and rechargeable 10440 batteries that last long enough to get multiple sessions in between each as vaping concentrates and essential oils requires very little power when compared to most portable aroma vaporizers, this leaves you with much more time vaping and less time waiting for a battery to charge.